At F4 Defense, we sought to set an industry standard in both quality and aesthetics, but that was just a starting point. Our engineers have developed a precision rifle that seamlessly blends form and function. The F4 DMR is built around our dynamic billet matched receiver set, patent pending Adaptive Rail System (ARS/ARS-L), and a match grade barrel. 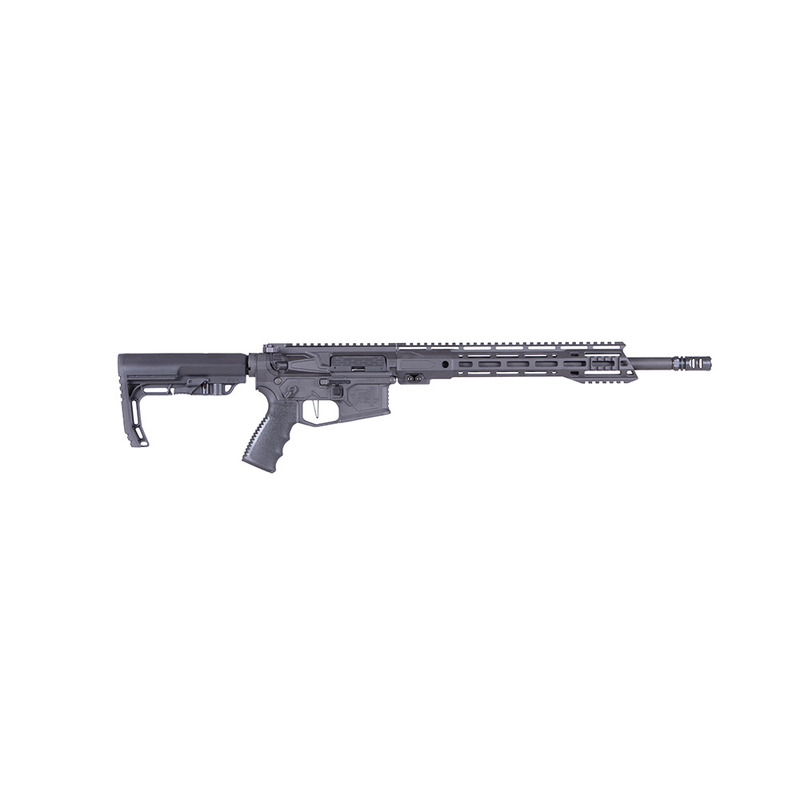 The result: a sub-MOA mid to long range tactical rifle that performs in any environment, under any conditions. Subscribe to be notified when this product is back in stock. Love mine. Dead accurate, great feel, high quality. These guys are great to work with also. Will be buying more rifles from F4 in a he near future. F4 Defense started with one goal; design small arms for the Military, LE, and civilian markets that are pushing the envelope in engineering and innovation in the Spirit of straight up Americanism.